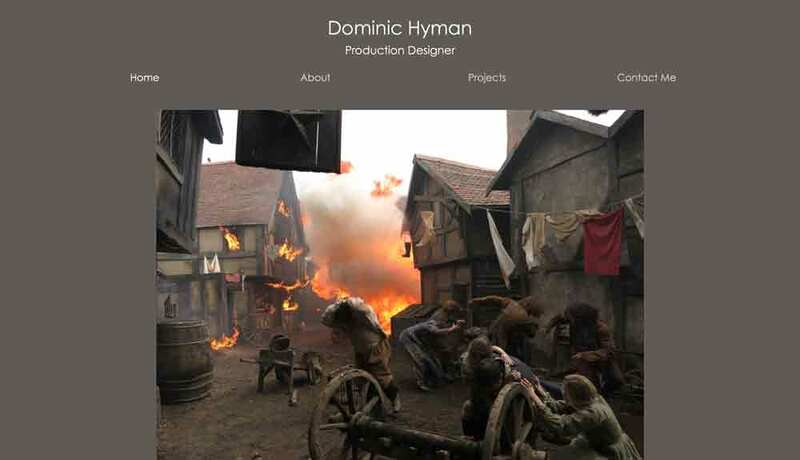 Dominic Hyman is a freelance Production Designer working within the Film and Television industry. Dominic require a new website design to showcase his passion for visual story telling. A very simple yet clean website was created to highlight some of the designers completed Film and TV projects.